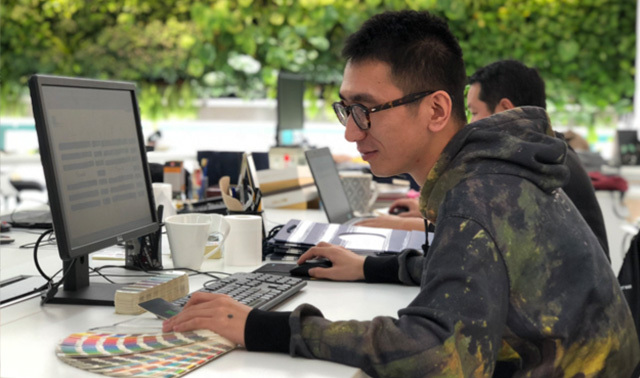 Our design department will help you create and optimise your project until it’s ready for mass production. 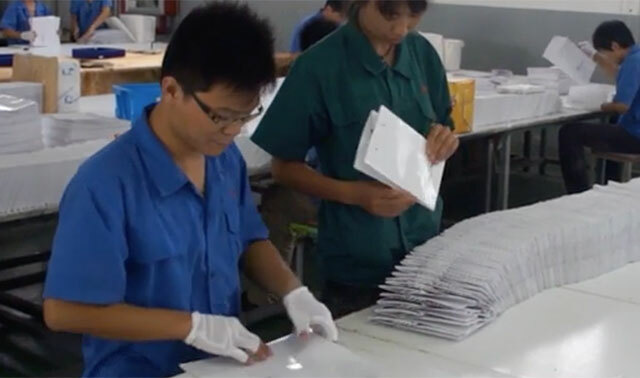 Prototyping is a fundamental step in the packaging solution process. It ensures the output and quality of the packaging matches your expectations. 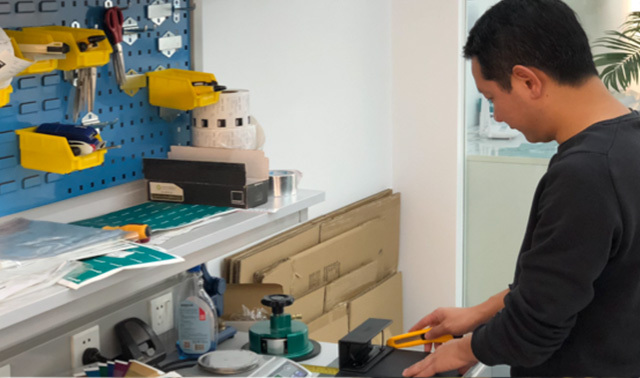 By producing our prototypes on our mass production machines, we can guarantee identical execution of prototyping and mass production. Thanks to our European management & optimum location near production, we can supervise the process in real time, allowing us to guarantee a perfect delivery of your product. We welcome you or a third-party on-site for an audit at any time. 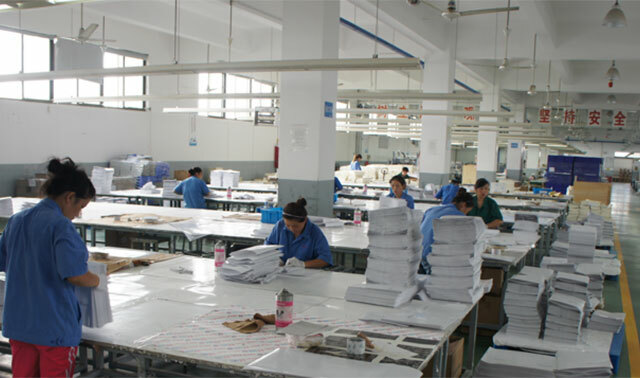 Quality controls at our factories happen throughout the production process. Whether it’s before, during or after completion of the production, we guarantee the delivery of your packaging at the most demanding quality standards. At Consumeo, we believe our job is complete only after we have ensured a worry-free delivery. You can count on us to organize the shipment of your packaging. 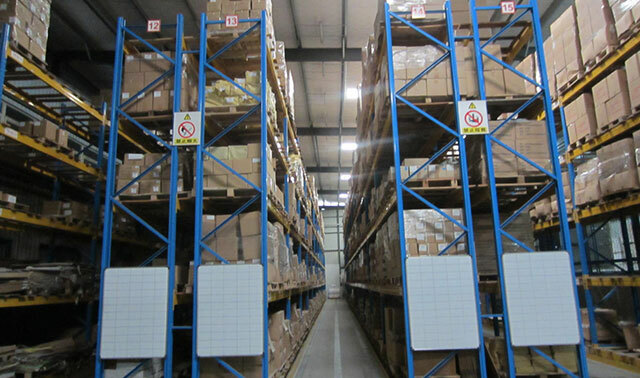 We take care of every step: from freight costs, taxes and duties, to customs clearances and warehousing. You have a packaging VISION? We have a way to get you there. Let us guide you to the most eco-friendly, cost-conscious packaging on earth.